Lots going on since I returned from my two-week road trip. 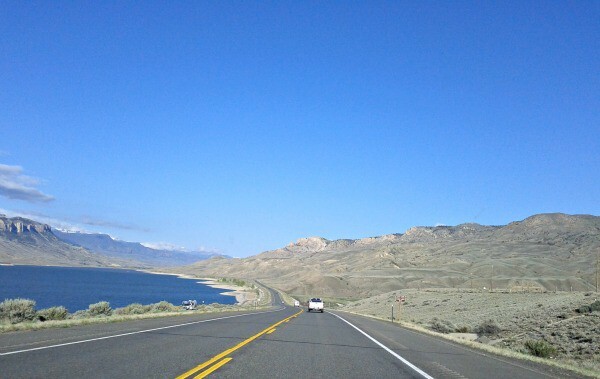 I’m hoping to compile a nice thorough post of my journey west into Wyoming but I thought I’d make a quick mention of some awesome music that I listened to while I was on the way there. Before the trip, I loaded up my iPod with a bunch of new music. I tend to mix it up with everything from techno to jazz, but lately, I’ve been on a kick where I jump between hip hop and roots rock (with a hint of folk or indie). One band in particular — Lauren Mann and the Fairly Odd Folk — really caught my ear. Don’t know why I took to their music so quickly; but they made the long drive that much more enjoyable. I just wish I had the opportunity to see them live when they were in Toronto for NXNE this week! Maybe this song was just fitted my state of mind at the time, but regardless, it made for an excellent addition to my road trip mix! More details on the road trip coming soon!